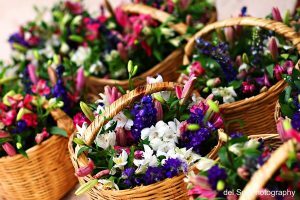 One of the first things, after the dress of course, that appears in a young girl’s mind when thinking of her wedding day is FLOWERS! Flowers create the atmosphere of the fantasy of love no matter where your wedding will be. When you have a destination wedding, you are at an advantage, if it’s a tropical paradise that is. 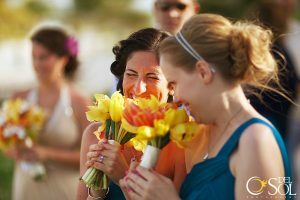 Tropical climates are the birthplace of the most exotic flowers that most brides spend an arm and a leg to have imported to their hometown wedding. 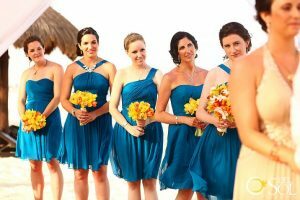 When you have a destination wedding, those beauties are right there for the picking, well almost. When you choose to say the big “I Do!” in the Mexican Caribbean, you might want to pick color to dominate. 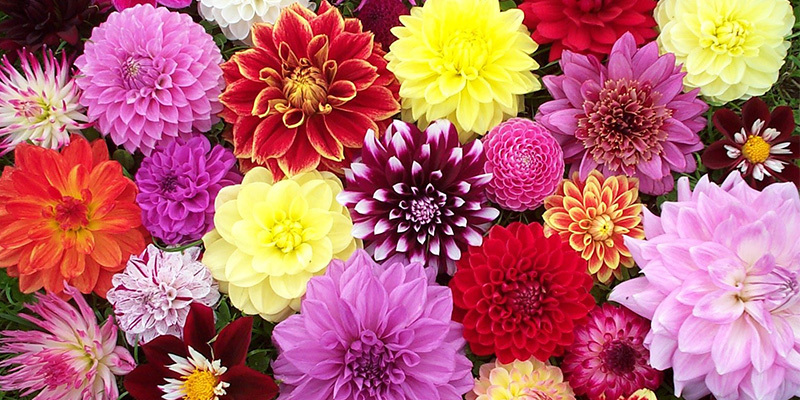 Mexico has a tradition of bright colors from the color of their houses to the flowers that grow wild in their jungles. 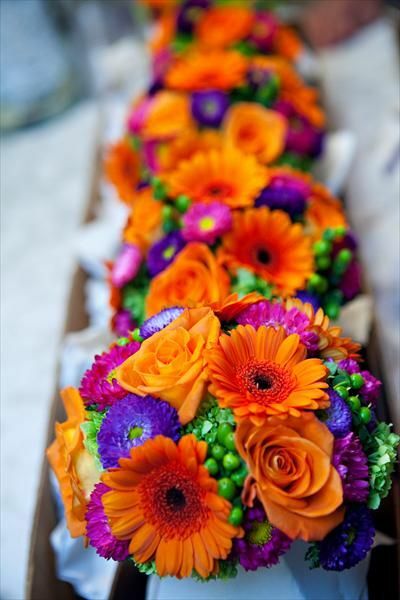 Color can set the tone for your Big Day whether you want it understated and romantic or bold and dramatic. 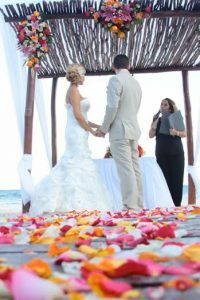 If you decide to get married in Playa del Carmen, the cost will be significantly lower since you won’t have to import them. 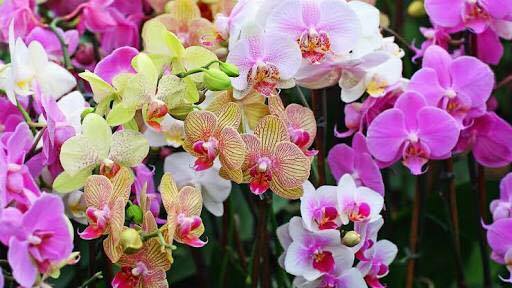 You can now splurge on those exotic orchids that now are growing in someone’s back yard. These beauties grow wild in the high jungle canopy here in the Riviera Maya. They have their own subtle but alluring fragrance. 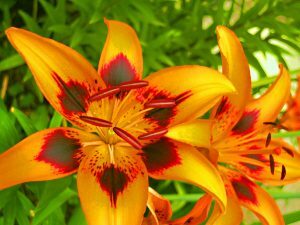 Once you smell this flower’s fragrance, you won’t need perfume. 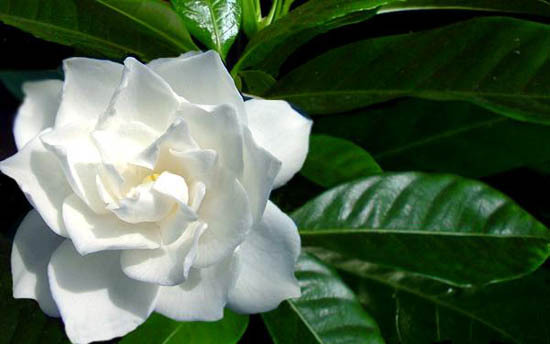 Use Gardenias in your hairpiece and be sure to put your groom under your spell. 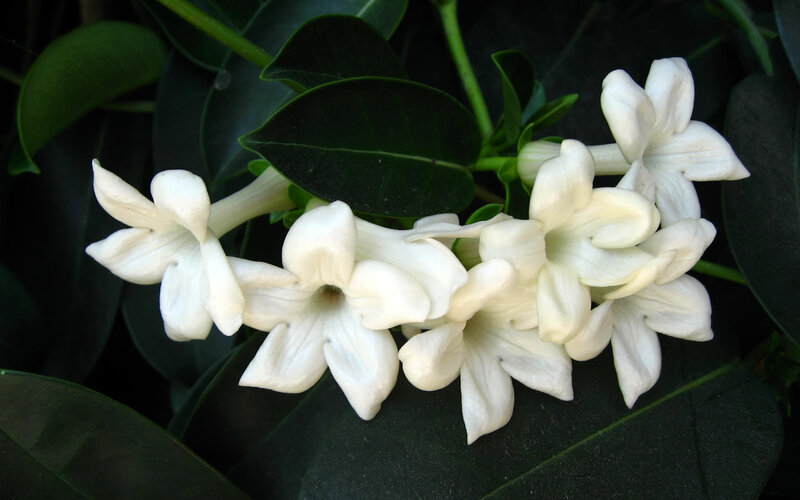 Gardenia’s sweet smelling cousin, Jasmine, is a great flower to choose for your wedding decor. Imagine the light goddess fragrance floating along the ocean breeze calming and inviting your guests to be a part of your whismical adventure. 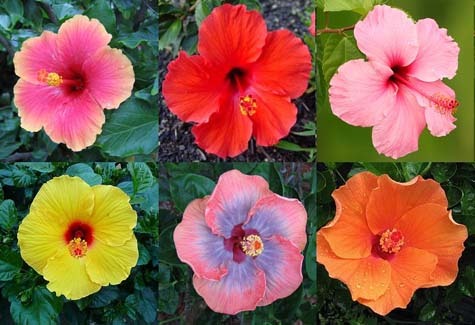 Hibiscus lines the streets of Mexico in the gardens of neighborhoods. These come in bright and light colors depending on if you want a dramatic or romantic look to your wedding. 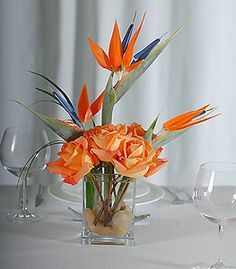 These tropical flowers come alive to take flight at your ceremony. 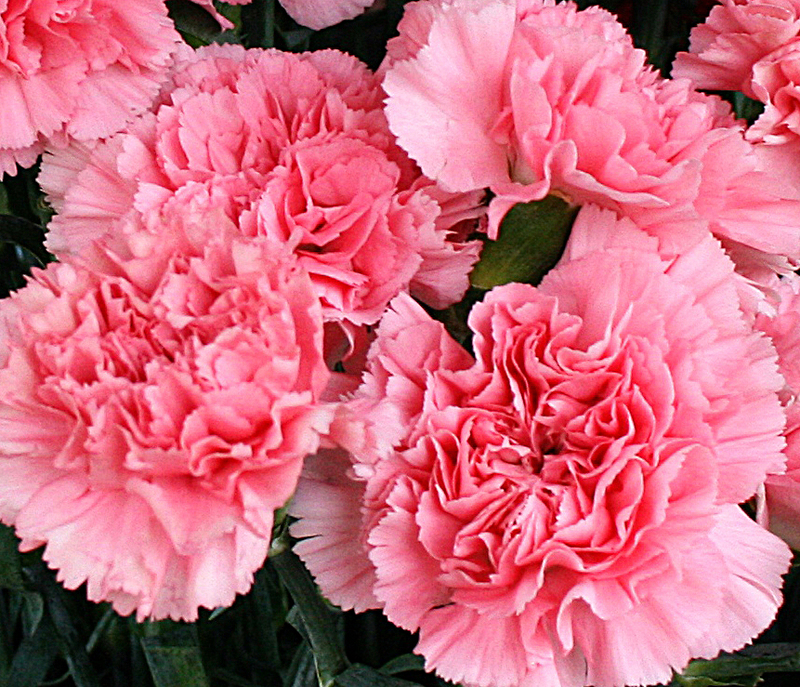 Perfect for bouquets, centerpieces even mini ones for boutonnieres, these will as a spark of “wow” to your big event. A classic for weddings, often lillies are ordered from faraway for hometown weddings. Now you can get them at a local price while marrying in your tropical destination such as Playa del Carmen or Akumal. Calla Lillies are renown for their trumpet shape and create a soft, romantic feel to centerpieces and bouquets. 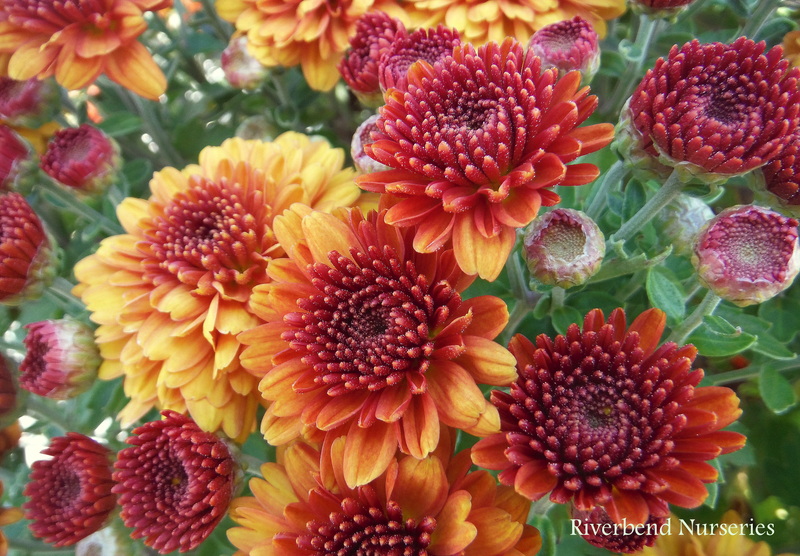 These colorful buds explode with a variety of birghtness. 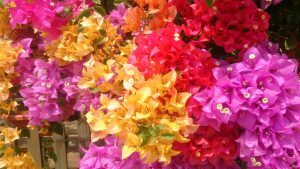 They are abundant along the streets of Mexico. These work well as cake decorations too because they are edible! 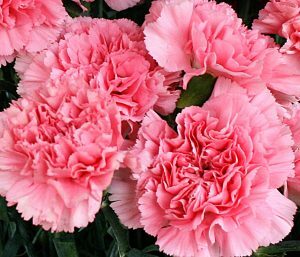 Carnations a a classic for hometown weddings but also add the allure to tropical weddings. These can come in simple colors or multicolor flowers. 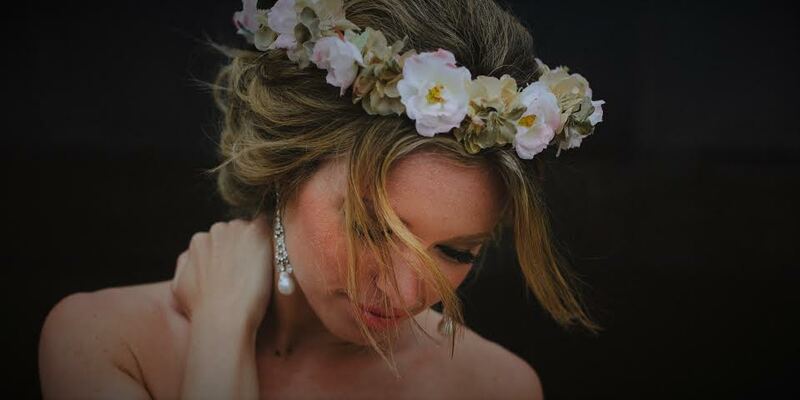 A classic for Christmas now goes South to perk up your tropical destination wedding. Whether you pick classic or strong colors these flowers add to the drama of the atmosphere. 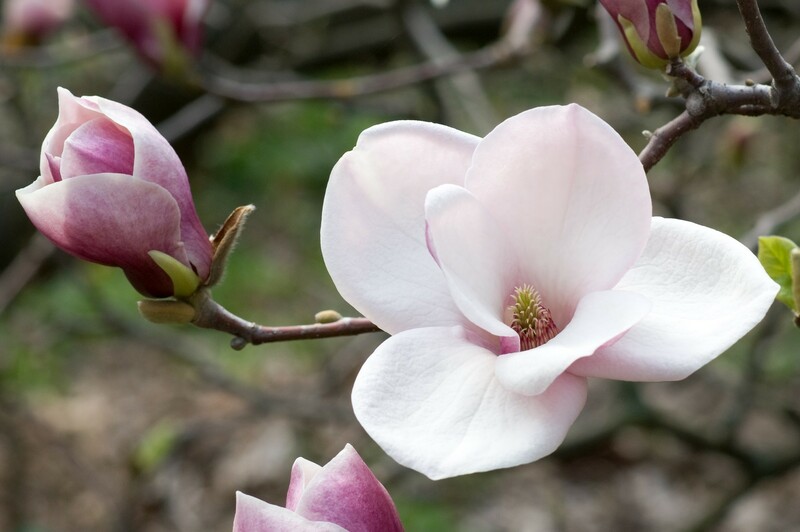 Known, as the Southern Belle flower in North America, Magnolias smell heavenly and are unique in their own charm. 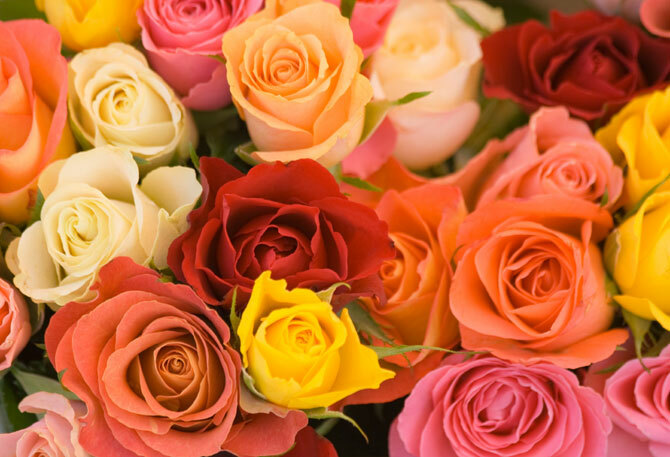 Always a classic that represents love and romance, the rose is always a classic choice that comes in lots of colors and is always a welcome original for any event. 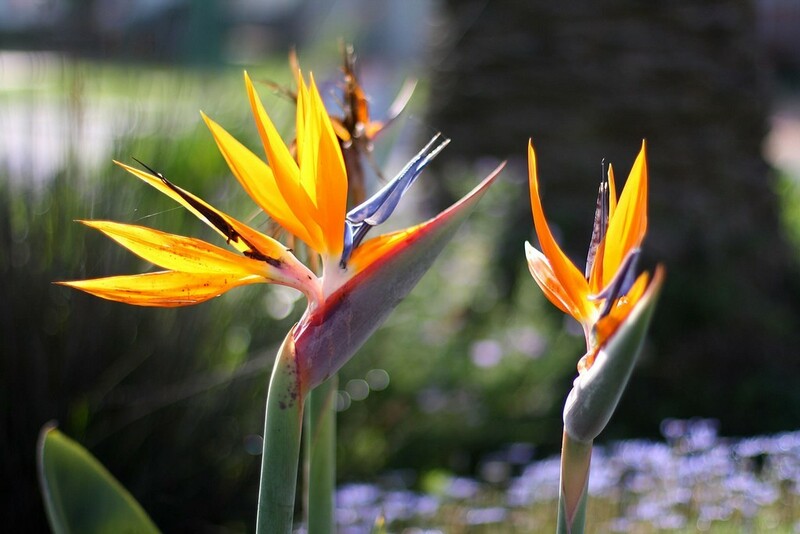 Tulips are easily recognized by their time-honored shape and allure for the first signs of Spring. But here in the Mexican Caribbean, they are available all year round. 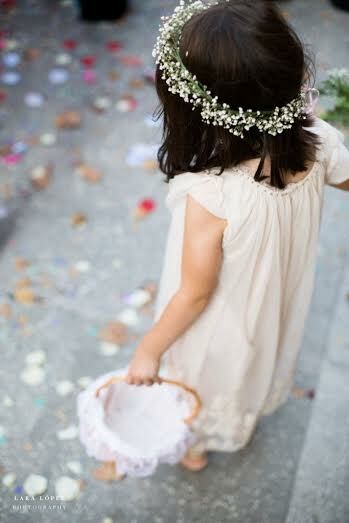 Flowers are used for so many things on your Big Day. 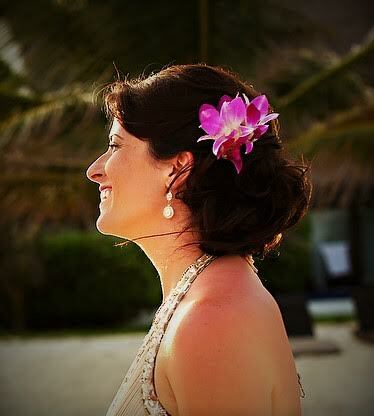 Even if you are getting married in a beautiful setting such as a beach in Tulum, you will want to accent with flowers. 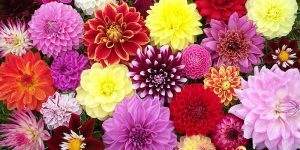 The arch, the decorations, the chairs and of course the centerpieces will require your choice of a combination of flowers. And don’t forget the people. You must decorate the people too! 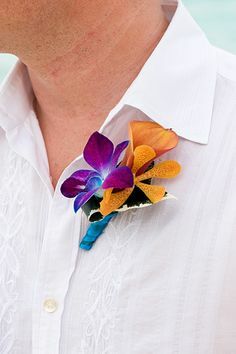 Grooms will sport flowers in their boutonniers. 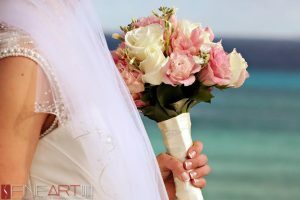 Brides will want the bouquet of their dreams to stand out with the most beautiful and stunning of flowers. 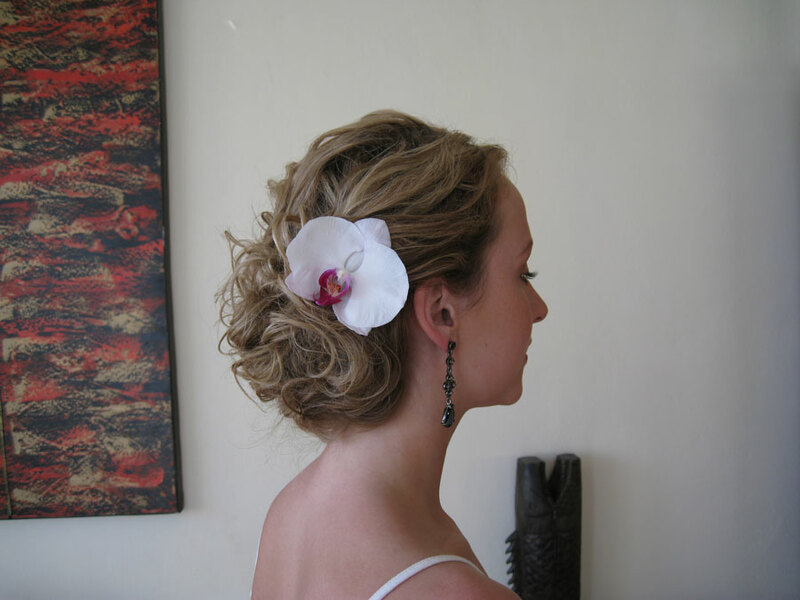 And the bridesmaids may, along with their bride and maybe the mums, opt for flowers in their hairstyles. Doranna also works with a wonderful floral crown designer to custom make wedding wreaths for the flower girls or the wedding party. 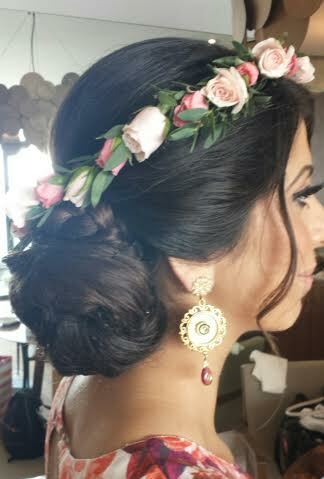 Dorannas’s use of flowers for a romantic wreath look.